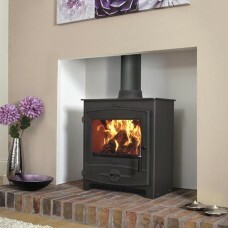 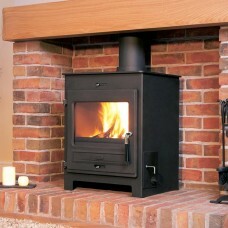 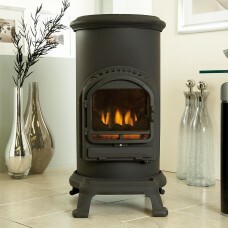 The Flavel Rochester Multifuel Stove is a modern day classic with beautiful curves and stylish chrome detail. 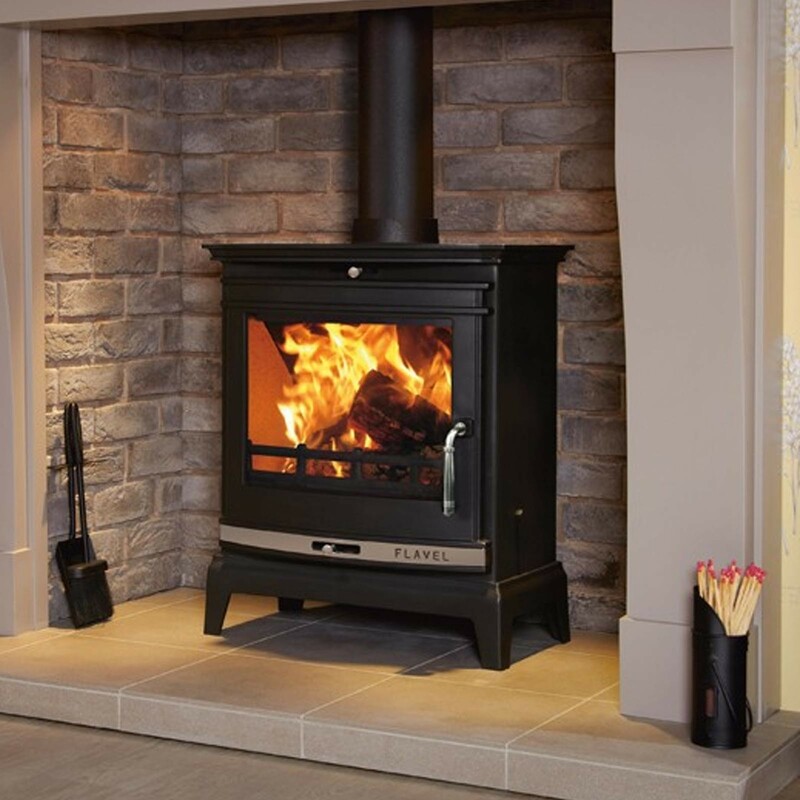 The Rochester is also suitable for use in Smoke Control Areas, as recommended by DEFRA and can operate at a maximum heat output of 7kW making it ideal for medium to large rooms. 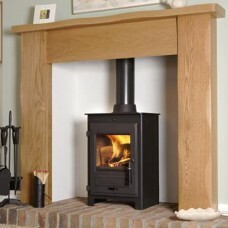 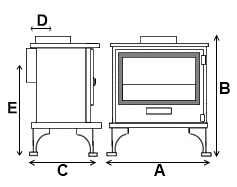 The Flavel Rochester is also suitable of use in Smoke Control Areas, as recommended by DEFRA and can operate at a maximum heat output of 7kW making it ideal for medium to large rooms.